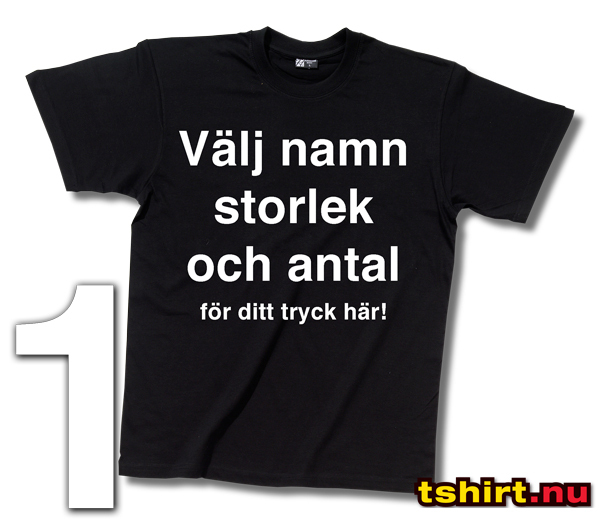 You Stin Ki Pu - Chinese/English lesson T-shirt! 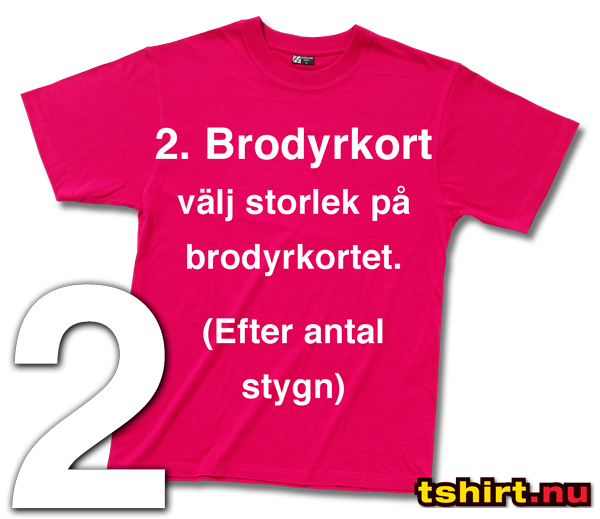 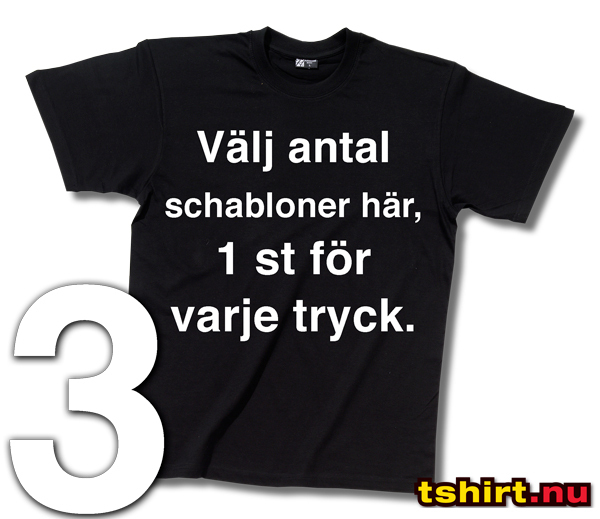 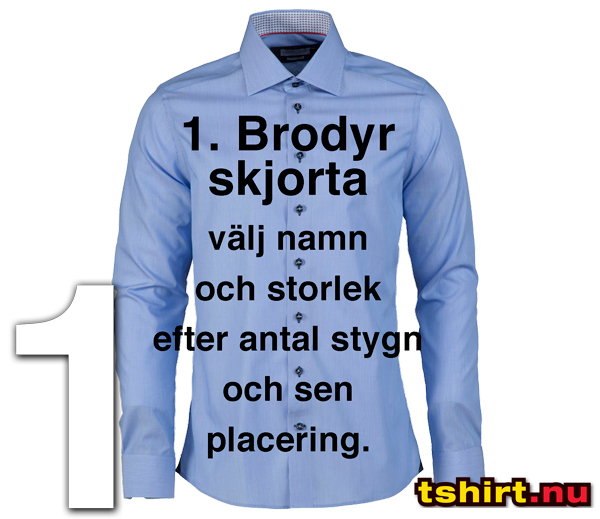 Hem / Startsida / T-shirt med tryck / Chinese/English lesson T-shirt! 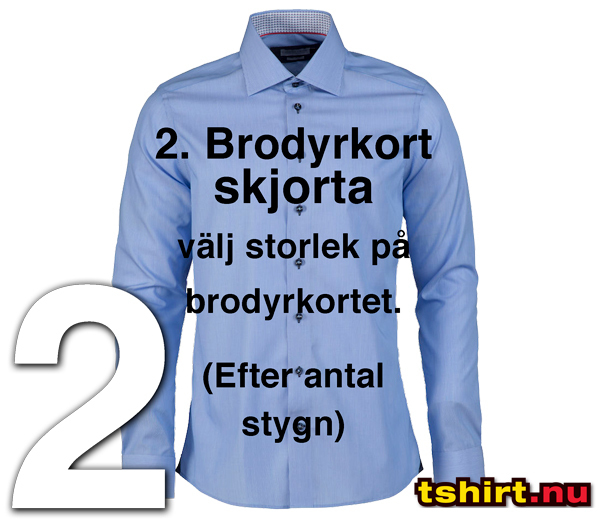 / You Stin Ki Pu - Chinese/English lesson T-shirt!